How is February almost gone!? Time surely does fly! I'm sitting here in my studio looking out the window to yet another Snow Day. It is so beautiful watching it come down & I see that it's clearing up the grey skies. Utah has had record high snow this year. 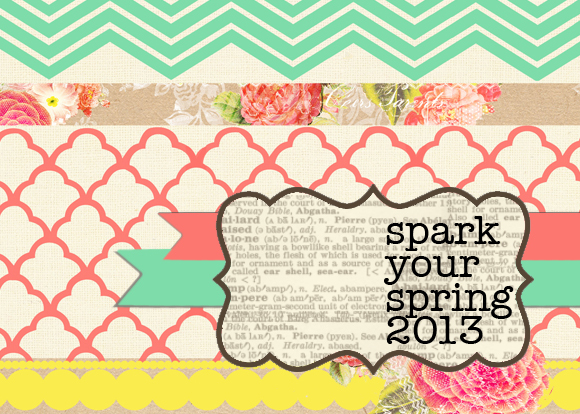 I don't know about you, but I'm ready for SPRING & all that comes with it! Blue skies, sunshine & green grass! The white stuff has been fun but I always look forward to Spring. 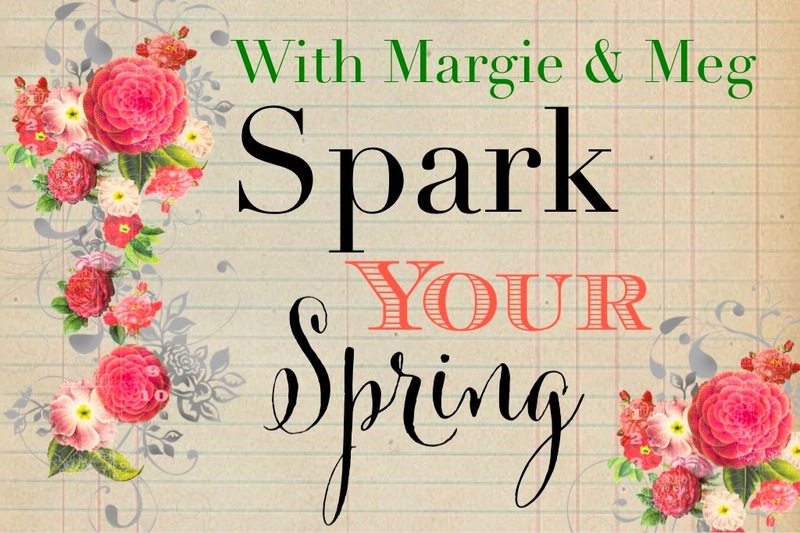 This year's Spark your Spring will be full of new ideas, recycling some old ideas & I'm planning on sharing 3 fun & different styles again. 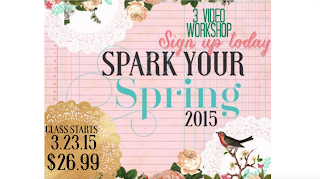 Join Meg & me for 3 video workshops filled with Spring & some Easter! I hope you're having a beautiful Monday in your neck of the woods. I'm staying inside bundled up & watching the snow fall. Spark Sisters! We hope you had a great long President's Weekend! We spent the weekend cleaning the studio & gathering up all the leftover kits from the last year & boxed them up! Once a year we do a treasure box SALE! 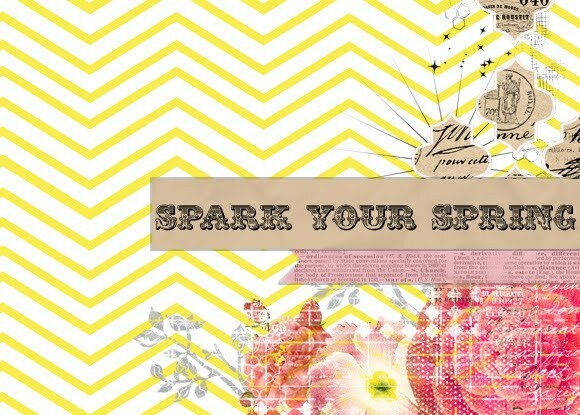 We have less than 20 boxes to sell & of course we want to offer them to our Spark Sisters first!